Nothing feels better than a hot, tasty meal after a cold day on the slopes! 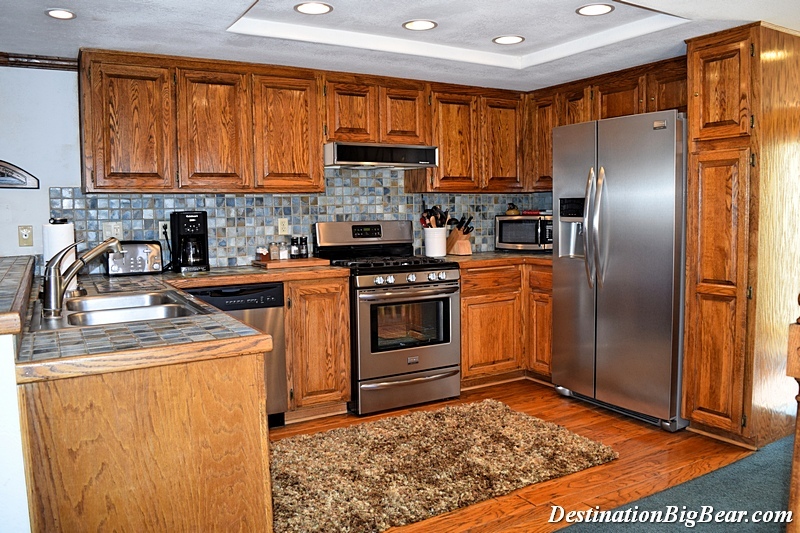 But who wants to spend hours in the kitchen while at a vacation rental in Big Bear? With a little preparation before you leave home, a crock-pot and a few hours of hands free cooking time, your whole family can enjoy a meal together with less time over the stove and more time in the snow! Your Big Bear Lake cabin rental kitchen has all the basics like pots, pans, plates, glasses, silverware, etc. All you will need to pack is your crock-pot and your cooler. 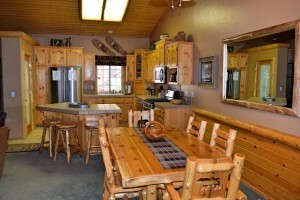 Once you get to your Big Bear cabin rental, put your prepared meals in the refrigerator and get your vacation started. Before you leave for your mountain activities, plug in your crock-pot, add the ingredients and come back to a hot, delicious meal. Big Bear Lake has two large chain grocery stores for all the snacks and essentials you might need to make your cabin rental in Big Bear Lake feel like home. Here are a few favorite crock-pot freezer easy meals for your Big Bear Lake cabin rental! Combine all the ingredients in a gallon-sized freezer bag, lay flat and remove as much air as possible. Freeze for up to three months. When ready to cook, thaw overnight in the refrigerator and cook in your slow cooker for 8-10 hours on low or until chicken is cooked all the way through. Enjoy with potatoes or rice. Serves 3-4 people. Combine all ingredients in a gallon-sized freezer bag, lay flat and remove as much air as possible. Freeze for up to three months. When ready to cook, thaw overnight in the refrigerator and cook in your slow cooker for 8-10 hours on low or until chicken is cooked all the way through. Top with shredded cheese or your favorite topping. Serves 4-6 people. Combine all ingredients (except beef broth) in a gallon-sized freezer bag, lay flat and remove as much air as possible. Freeze for up to three months. 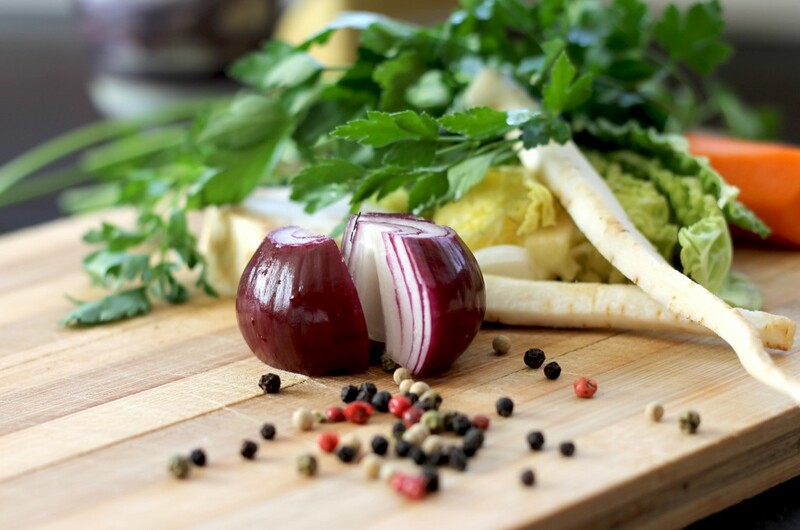 When ready to cook, thaw overnight in the refrigerator. Add the beef broth to cover and cook in your slow cooker for 8-12 hours on low until beef shreds and is cooked all the way through. Serves 4-6 people. Book your Big Bear Lake getaway today! We have cabins close to Snow Summit, Bear Mountain and The Village for any size group. Winter is coming and now is the best time to book a cabin. Ask our vacation experts about how to get a 3rd night free. Destination Big Bear has luxury cabin rentals, budget cabin rentals and pet friendly cabin rentals. Call (909) 752-0234. See you soon!